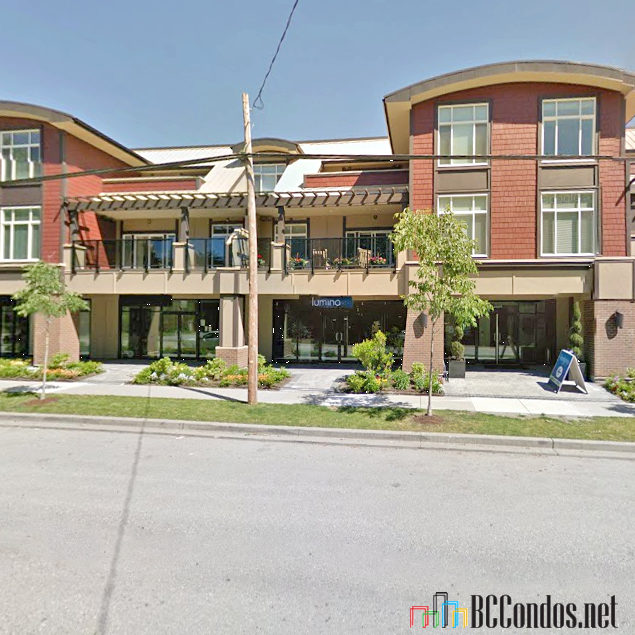 Lumina - 14885 60th Avenue, Surrey, BC V3S 1R8, 3 levels, 24 condos, estimated completion in 2012 - Located at the corner of 60th Avenue and 148th Street in the Panorama neighborhood of Surrey. Developed by The Maskeen Group, LUMINA is a collection of 35 contemporary crafted town homes created to promote energy conservation & healthy sustainable living without compromising style or features. Lumina features 35 4- bedroom and 3-bedroom plus flex townhomes from 2036 to 2154 sq. 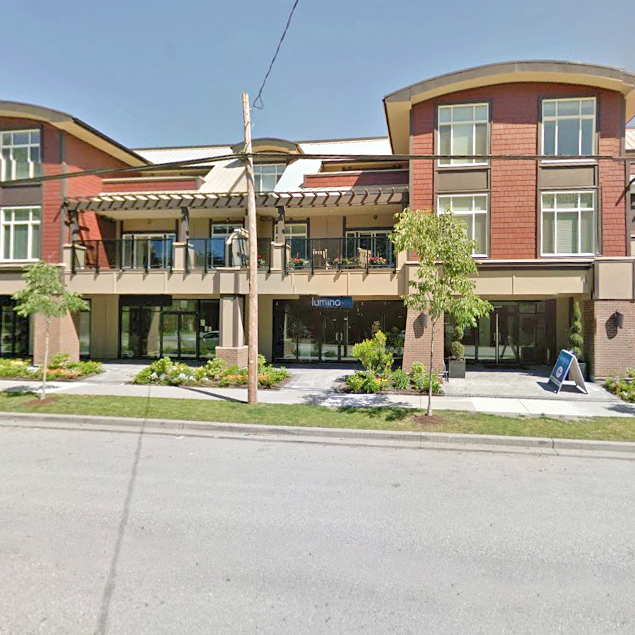 ft., and 24 2- and 3- bedroom condos from 932 to 1,585 square feet at 14877 60th Avenue and 14885 60th Aveue. These eco-friendly home features include Energuide rated 81+, low VOC paints, Geothermal heating & cooling, hybrid water heaters, and low emission windows. 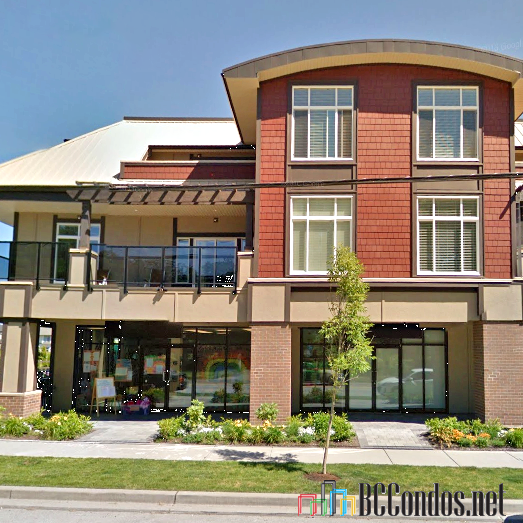 With Hardie siding in West Coast craftsman style as well as beautifully landscaped park provide an outstanding exterior facade and curb appeal for these new Lumina townhome residences. Just like a park outside, the interior finishes are to die for including 9' ceilings, electric fireplaces, crown mouldings, quality carpets, rich laminated floors, quartz countertops with large islands, custom designed cabinetry, stainless steel appliances, subway tiled backsplash, and spa inspired bathrooms with quartz counters, deluxe walk in glass showers, deep soaker tubs, porcelain tiled floors, chrome accessories and ceramic tiled surrounds. Plus every home comes with a two car garage and spacious back yards. 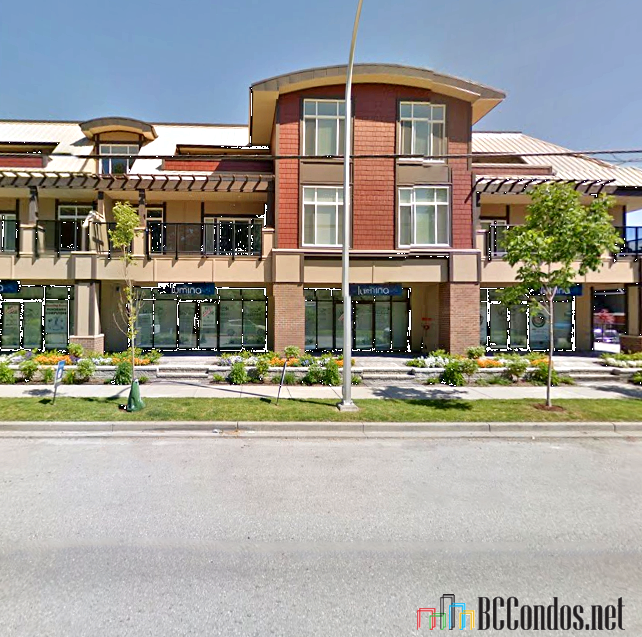 Located in the heart of Sullivan Heights, Lumina is steps away from Sullivan Elementary, Sullivan Heights Secondary, Cambridge Elementary, parks, Surrey City Hall, Public transit and big box retailers. Also it is very close to Kings Cross where you will find Dollarama, Fitness Town, Boston Pizza, Liquor Store, BMO, Office Depot and Real Canadian Super Store. 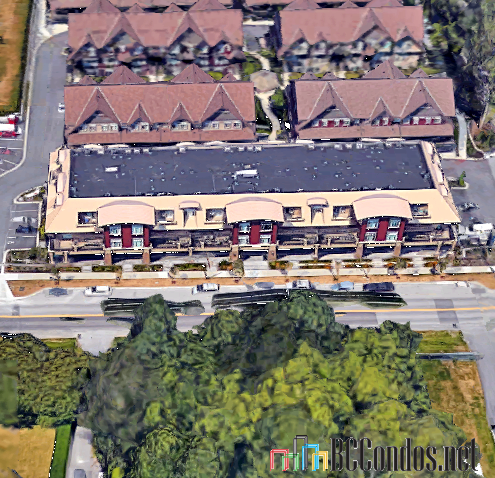 Other close by are the center of Newton, Save-on-Foods and Panorama Village with its IGA, Starbucks, and Shoppers Drug Market. 307 14885 60 AVENUE 3 Bed, 2 Bath,1603 Sqft. $625,000 Oakwyn Realty Downtown Ltd.